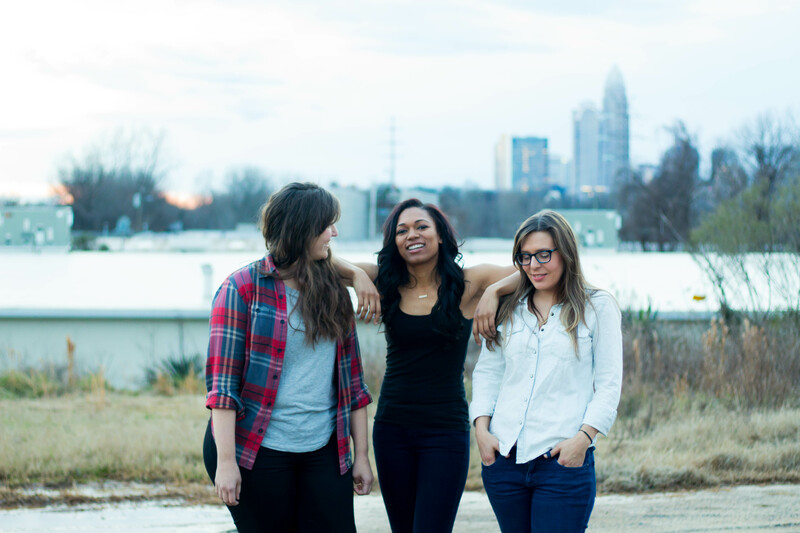 Faye are a brand new indie punk rock trio from Charlotte, NC. Yet, on their self-titled debut EP, they sound incredibly polished for a band their age. 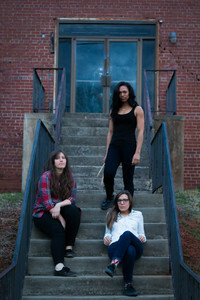 Faye began quickly on the fly when high school friends Sarah Blumenthal (bass, vocals) and Kristen Leake (drums) hooked up with Susan Plante (guitar, vocals). But, you would think these three had been playing music together for years. The chemistry between the three is apparent from the start. Imagine the playful fuzz of The Breeders colliding with the indie rock attitude of Ex Hex and that might be a good reference point for where Faye is starting out. 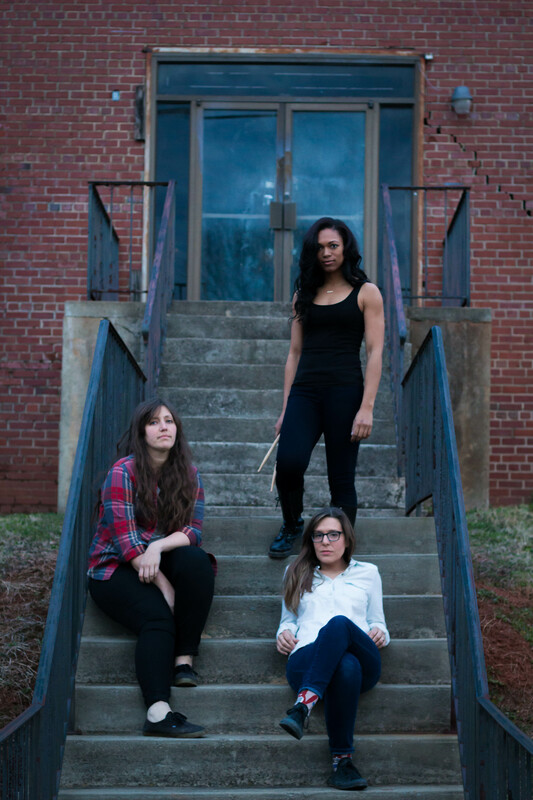 That is until you hear the EP closer, "Ancient Bones," where the band slows things down and Plante's vocals take center stage as she brings to mind the soulfulness of Neko Case. Whether the band slows things down or keeps things upbeat, these songs will leave their mark. 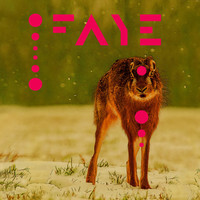 Faye might just be getting started but they are a band that immediately sounds wise beyond their years.